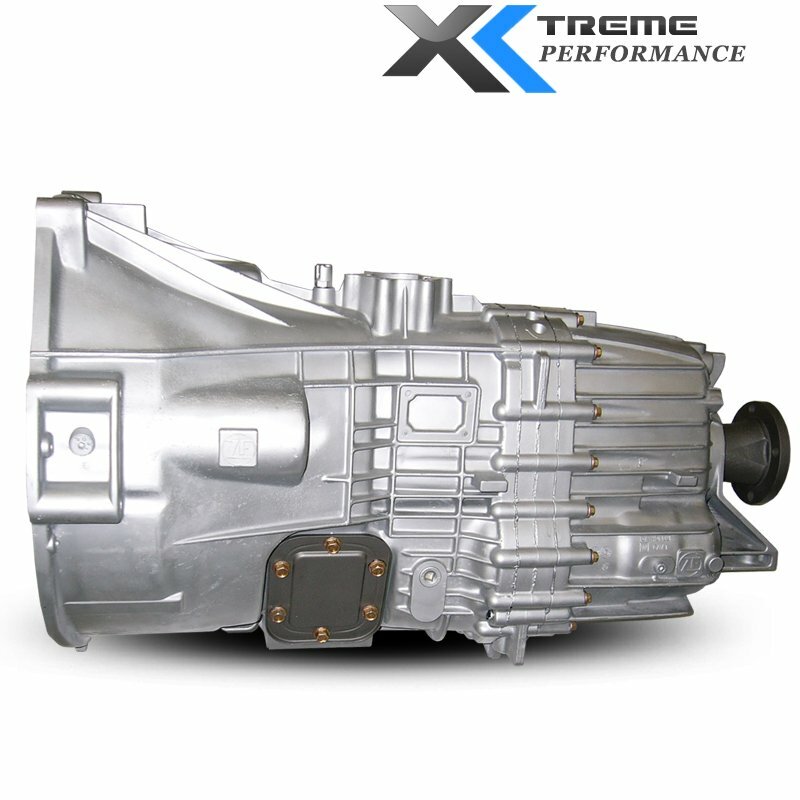 Ford dominated the first decade of the 2000's with this heavy duty transmission. Now the 5R110W transmission is for sale with all the upgrades you can imagine. This sturdy transmission has been developed for F-series trucks, Excursions and more. Our research has allowed us to streamline the build process and make a 5R110W stronger and more reliable than the original. Sale prices won't last long. Our XP1 series is not a rebuilt 5R110W, it is a completely remanufactured OEM replacement with upgraded parts designed to increase performance and longevity. PTO and vehicle year may affect price when in cart. 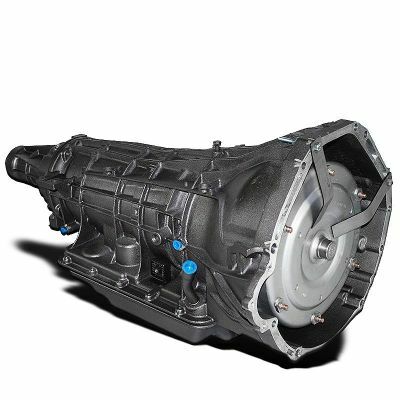 These are just a few updates and upgrades that make our 5R110W transmission the best on the market. Heavy-Duty pump re-calibration and shift kit reduces slippage and increases durability. The 5R110 reverse planetary pinion pins are TIG-welded to eliminate OE design flaw. Our upgraded low diode increases durability. The low-Reverse clutch rough spring retainer updated to prevent clutch Failure. We upgrade the 5R110W pressure solenoids to improve consistent line pressures, Tru-Fat process applied to case, valve body, and pump to prevent cross leakage and deliver consistent line pressures. Our specialized Purnios with new line bore bushings eliminate leaks and provide superior Flow and durability. Our new performance-spec bushings improve internal fluid Plow control and pressures. All 5R110W bushings and machined surfaces are polished to a mirror like original manufacturer finish of 151RA or better. Fully remanufactured torque converter is tested for leaks, lock-up, concentricity, and balance. These upgrades exceed OE requirements and eliminate the possibilities of Front seal leaks, premature bushing wear, and vibration. Complete road simulation. testing using our very own dynamometer testing program called ADAPT (Advanced Dyno And Performance Testing".) Every 5R110W transmission is cold and hot-tested using our transmission fluid and filtration system.